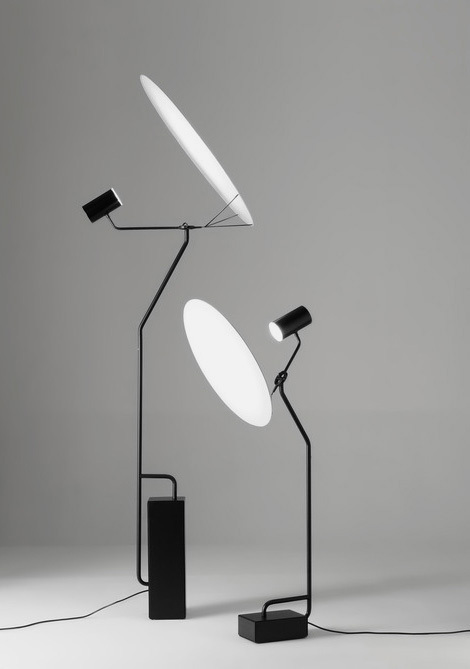 Full Moon Lamp designed by Cedric Ragot for Roche Bobois. I’m actually an untidy person. I’m not ordered at all. In some senses I have to use grids to bring some order to the chaos that’s whirring around in my head.